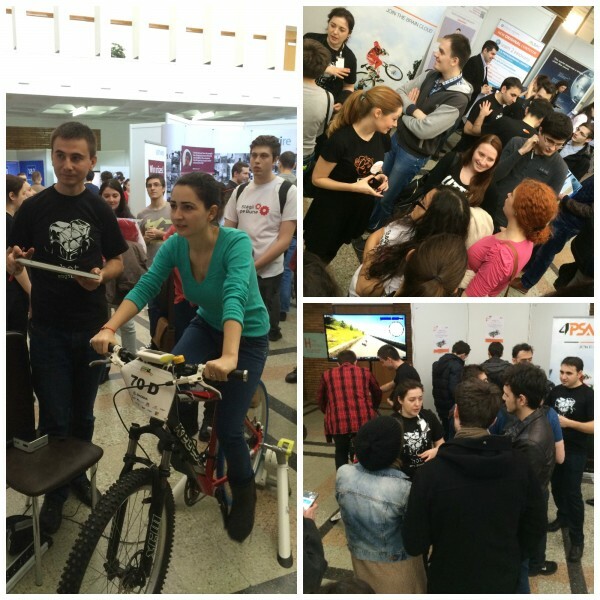 Today you’ll find us at the Politehnica University of Bucharest, we are here to recruit la crème de la crème of geeks-like-us 😉 We’ve prepared a technical session, a healthy dose of fun, as well as a biking contest for the chance to nab a Raspberry Pi 2 kit – a must have for any aspiring engineer. Two of our senior engineers already delighted students with a presentation about 4PSA technologies. If you’re left with goosebumps after the tech-session, you’re probably good to run for Clouder at 4PSA. We’re waiting for you at our booth ready to answer any questions you may have about Cool Summer Internship 2015. Once you’ve grabbed your free t-shirt and a snack, take a chance in the Bike to the Cloud Challenge where you’ll hop on a contraption with pedals and a big screen. You’d think that a simple enunciation like “Unified Communications” is pretty straightforward, right? After taking my first plunge into the subject, my answer was “I beg to differ.” While UC is certainly alive and kicking, it strikes me as still in its early fledging stages. Strictly from a technical standpoint, it was doable a decade ago. So why is it so fragmented? Cloud computing market is no longer a trend or a niche subject. Cloud seems to be here to stay and is slowly becoming the new playing field, shaping up industries as it grows and forcing them to adapt. 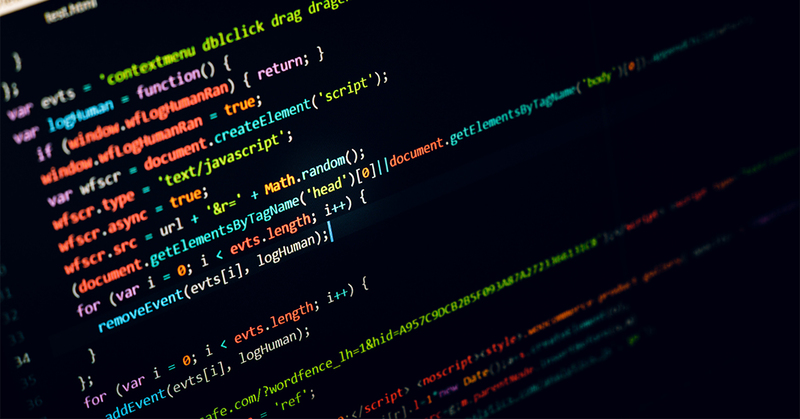 In a series of articles we’ll investigate how the cloud computing market is segmented, its growth rate and also what this whirlwind evolution means for service providers that focus on SMBs. For the past couple of weeks, we have been rolling out our new logo and brand visuals. Let’s face it, everybody needs to update their online presence once in a while, but changing the logo and brand visuals is a different story. We liked our old logo because it was ours, but we were aware that it was not telling much about us. That’s why we decided to change it, for the first time in history. Many people in our team were highly attached to the old logo, so this proved to be a difficult process. 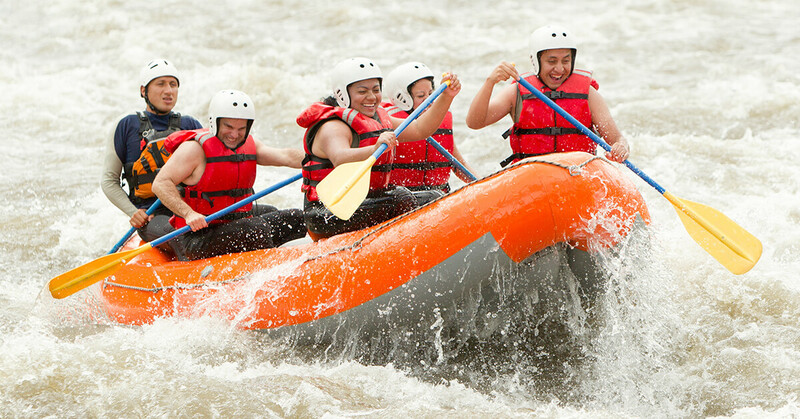 We held internal brainstorming sessions, brand key workshops, and we tried using specialists outside the company. In the end, we created the new logo internally, using an iterative process. 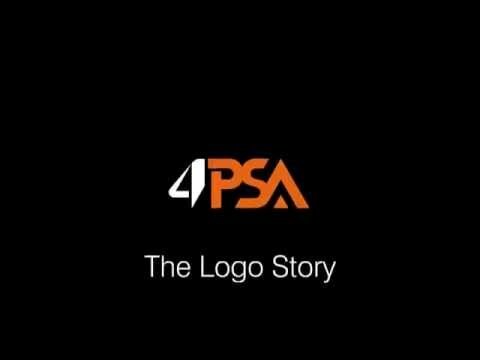 This worked better than using external talent because no one was able to understand better than us the mechanisms that made us build our products this way, or fully grasp the emotions that change 4PSA every day. It’s all about the people and the story behind them.